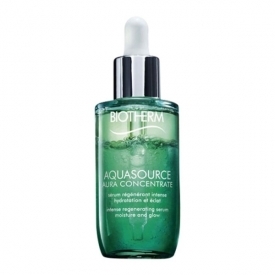 A hydrating serum with regenerating and brightening properties suitable for all skin types. Is your face looking dull and lifeless? Do you have a hectic lifestyle which often translates into signs of fatigue? 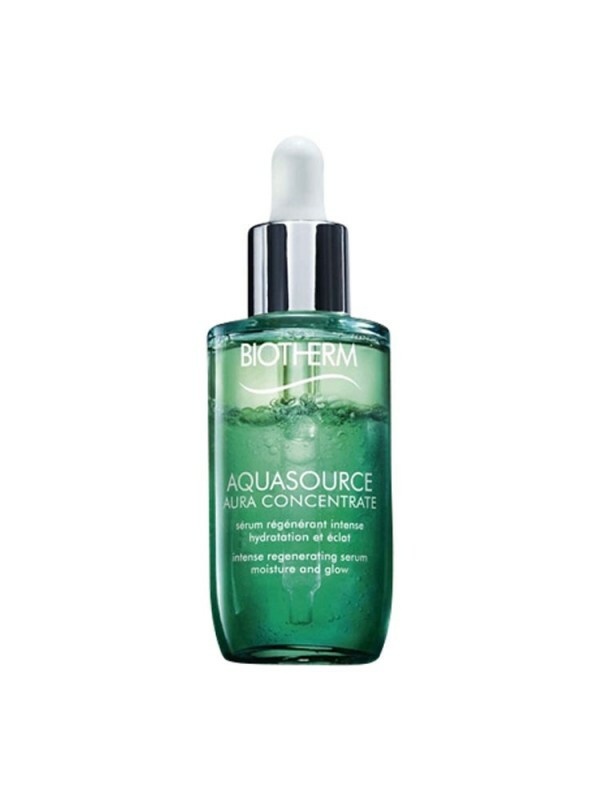 Biotherm presents its new illuminating serum, which repairs skin damage, restores tone and natural radiance, improving hydration and sealing in moisture for perfect skin balance. A pleasant serum texture which melts when it comes into contact with the skin, avoiding any kind of heaviness or stickiness, soothing and replenishing skin. In addition, it also has a high precision applicator to help regulate the right application of the product. First results visible in only 10 days of use, including greater softness, elasticity, and most importantly, a totally radiant complexion. Paraben free formula suitable for all skin types, even the most sensitive. Aqua, Dicaprylyl Ether, Glycerin, Hydroxyethylpiperazine Ethane Sulfonic Acid, Squalane, Propanediol, Sodium Chloride, Macadamia Ternifolia Seed Oil, Betaine, 3-o-ethyl Ascorbic Acid, Nasturtium Officinale Extract, Sodium Citrate, Sodium Hyaluronate, Sodium Hydroxide, Helianthus Annuus Seed Oil, Gellan Gum, Adenosine, Caprylyl Glycol, Vitreoscilla Ferment, Citric Acid, Trisodium Ethylenediamine Disuccinate, Xanthan Gum, Ethylhexylglycerin, Tocopherol, Salicylic Acid, Phenoxyethanol, Ci 75130, Caramel, Ci 19140, Ci 42090, Linalool, Limonene, Citral, Citronellol, Parfum. I've had tested 2 out of 3 sample vials of the serum and can state that I do not have a single bad thing to say about this product. It really performs its functions of moisturizing and buildable effect that translates into skin's radiance and its healthy look. 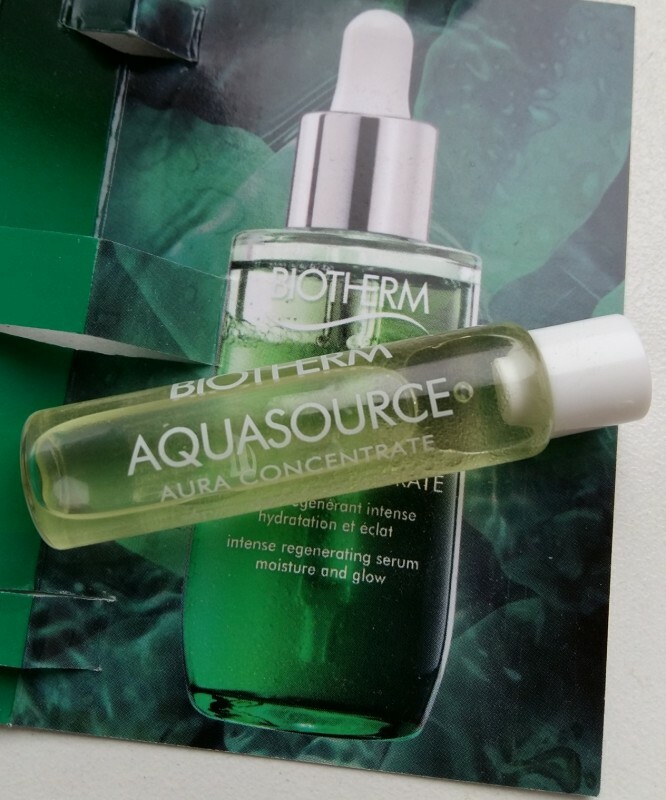 The serum is of a very pale turquoise colour with small bubbles and 2-3 drops of it is enough to cover all the face, and its quick absorption allows to use it even in the morning as a pre make-up tool. The regeneration is still a parameter difficult to determine for me, but I expect it is also present on some micro level. The effect of serum action is buildable - at least a week after the last application the skin retains its good looks.